Product Description : Cinnamon - Bid adieu to pimples and welcome healthy skin: If you’re tired of spending money on acne creams and ointments but failed to get the desired results, it’s time to take some homemade remedy approach. Considering the multiple benefits you get, home-made and natural herbal soaps are turning more and more popular. A blend of honey and cinnamon is highly effective for healing wounds and treating skin itching problems. It’s also effective for treating blackheads. Cinnamon is beneficial for oily or combination skin types. It helps to tighten skin pores and makes your face clear and smooth. It comes in an outer wrap, golden yellow in color and the soap is neatly wrapped in another plastic sheet to maintain hygiene. The packaging is okay and this soap makes a really good option for gifting. 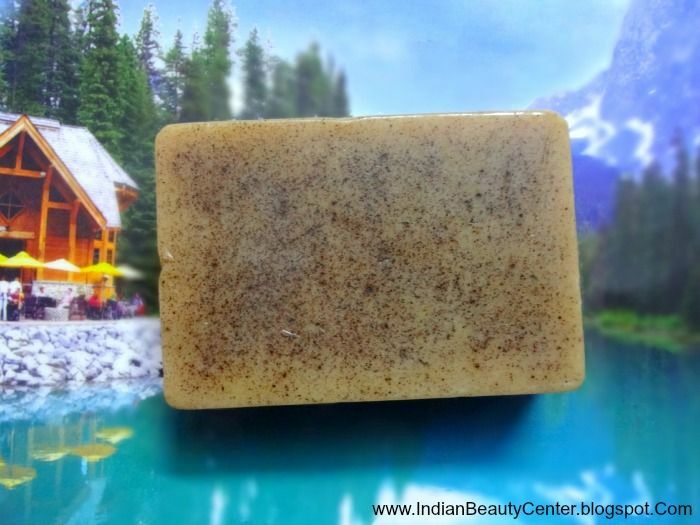 On the outside, this pale brown coloured soap has cinnamon particles sprinkled on one side. Yellow-ochre in color, Fuschia Cinnamon soap has the most amazing and natural fragrance of Cinnamon spice ever! The coarse cinnamon particle do the job of light scrubbing but get washed off soon and then soap becomes plane. However, the fragrance remains intact. I love the fragrance, it's so fresh, natural and spicy. We all know about the skin benefits of cinnamon. As this is handmade and natural, I am pretty sure this does not contain too many harmful ingredients. 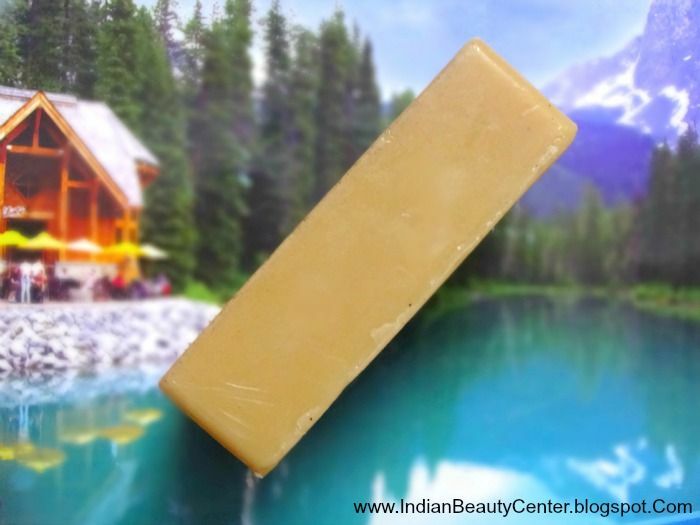 It lathers really well and I just need to swipe it a couple of times over an area. It forms a perfect, rich lather that cleanses off all dirt and grime from the skin and also removes sweat and dirt efficiently. It effectively removes sweat odor and makes the skin happy. 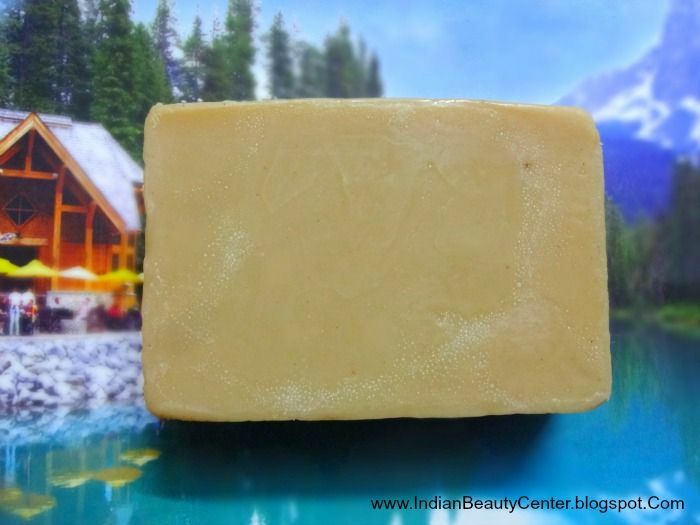 I am very happy with this soap and I am sure that I will repurchase this. It lasts for a long time as it does not melt fast, unlike other soaps. The fragrance does not linger for too long, just a couple of minutes and it's almost gone. But, it adds a glow to my skin and does not over dry it at all. It is a perfect soap, one of the best I have tried and I love it more because of the cinnamon fragrance being so perfect. I have not used it on my facial skin, so I can not comment on that. One my body skin, this brightens up the skin and also, keeps the skin healthy and soft. I love using this soap and would highly recommend this to all soap-lovers out there searching for a good soap, for a change! Final Verdict : Need I say more? You must get this for the fragrance, if you love cinnamon. The fragrance is mild yet effective enough to raise your senses. 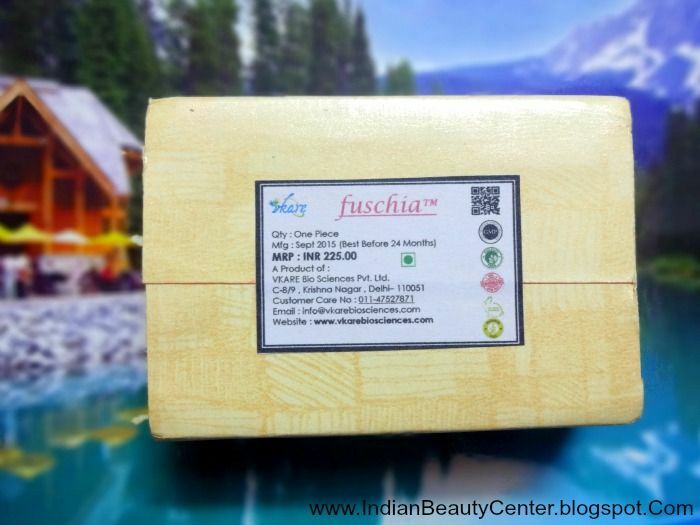 I love this soap and as it does not over dry the skin, I can use it during winters too. Just remember to moisturize after using this. 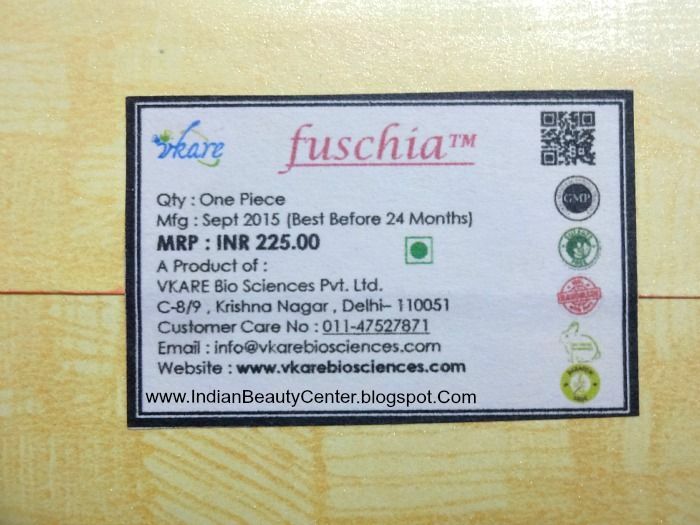 Vkare Bio Sciences makes some really good soaps and this is one of the best amongst the lot! 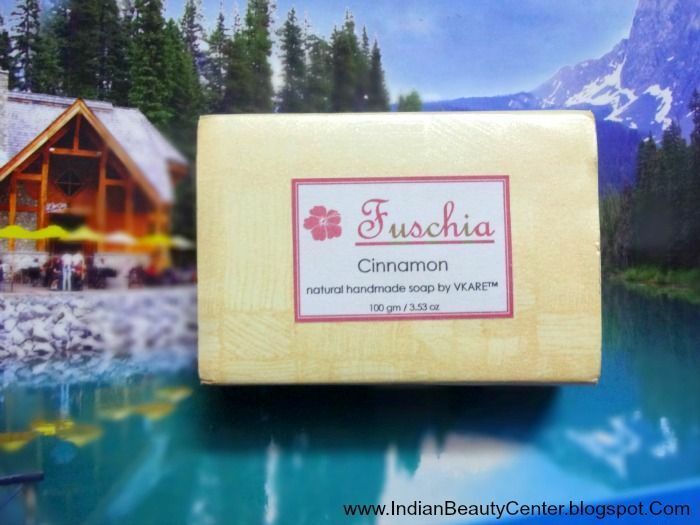 Go, get this Fuschia Cinnamon Soap. Complete love for me as it lasts a really long time. Thanks for suggestion. 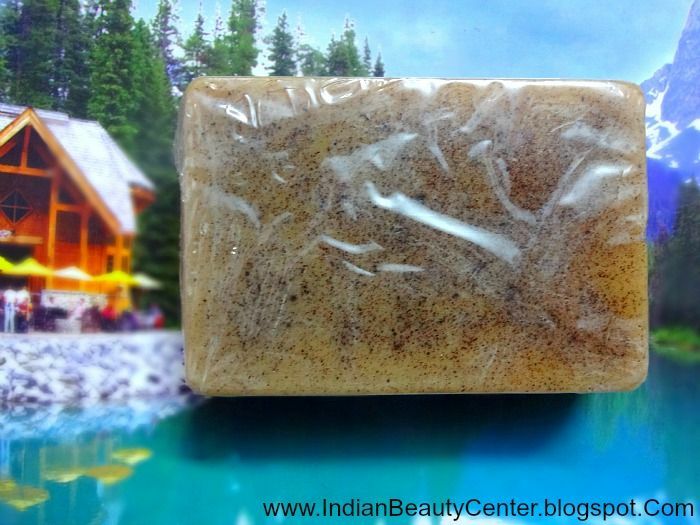 For more visit Honey Cinnamon Soap online.